Serving all of Rumson's pest control needs including bed bugs, carpenter ants and animal control through humane practices. 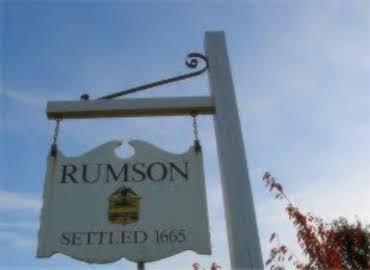 Rumson is located about 25 minutes from our office in Woodbridge, NJ. It borders Shrewsbury, Freehold, Sea Bright, Little Silver and Oceanport, NJ. Some types of pest control include carpenter ants, bed bugs, termites, deer ticks and humane animal and rodent control. This would include raccoons, opossum, skunks, squirrels and fox's.